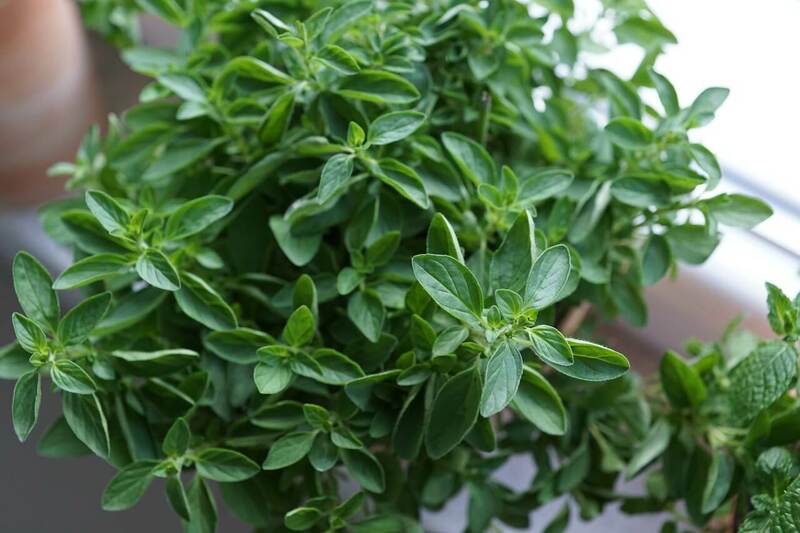 Oregano’s characteristic pungency makes it an easy herb to overdo. 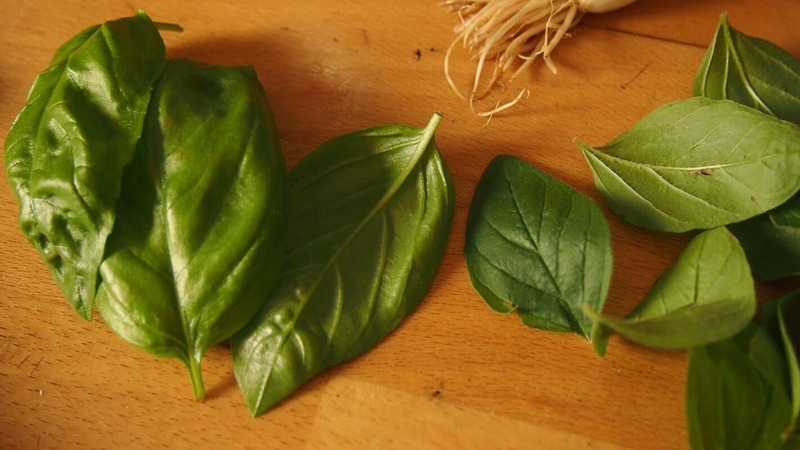 It is a versatile herb that can be used to enhance a range of savory dishes including meats, pasta sauce, and soups; however, it becomes a drawback if used in excess. If you have accidentally added too much oregano, consider the following tips for counteracting the flavor and saving the meal. Physically removing the herb is easy if you used a sprig of fresh oregano, but is somewhat more difficult with the dried and crumbled herb. With wet preparations like soups or sauces, you will need to use a slotted spoon or small strainer and run it across the surface. If the herb is on the surface of a turkey or large cut of meat, simply wash it off before reapplying seasonings. You can make the oregano flavor less pungent in your dish simply by adding more ingredients. This reduces the amount of oregano in proportion to everything else. If you are able to add enough of the other ingredients, you may be able to balance out the oregano and make your dish palatable again. You can do this by cutting the dish in half and then adding fresh ingredients except for oregano. You can either freeze the half that you removed to use it in the future or discard it. Note that this has the drawback of using up more ingredients and will also take more time. Another option is simply to add another full batch to the first instead of halving it. This will result in you having twice as much of the dish, but the oregano flavor will be tamed. 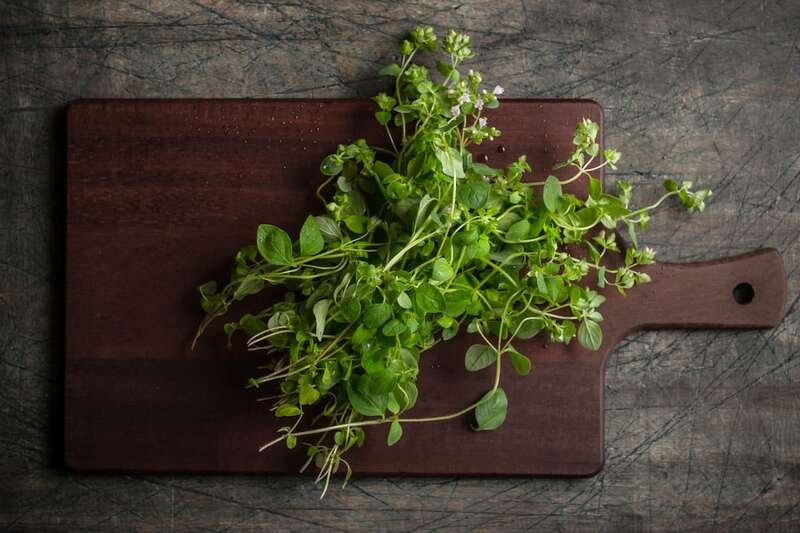 Oregano is an herb that will continue to release flavor the longer it is cooked; however, it will not do so indefinitely. The flavor will diminish eventually. If the dish you are making can be cooked longer and if you have the time, simply lengthen the cooking time to get the oregano flavor to fade. Removing the oregano before this step can help to shorten the amount of time you will need. 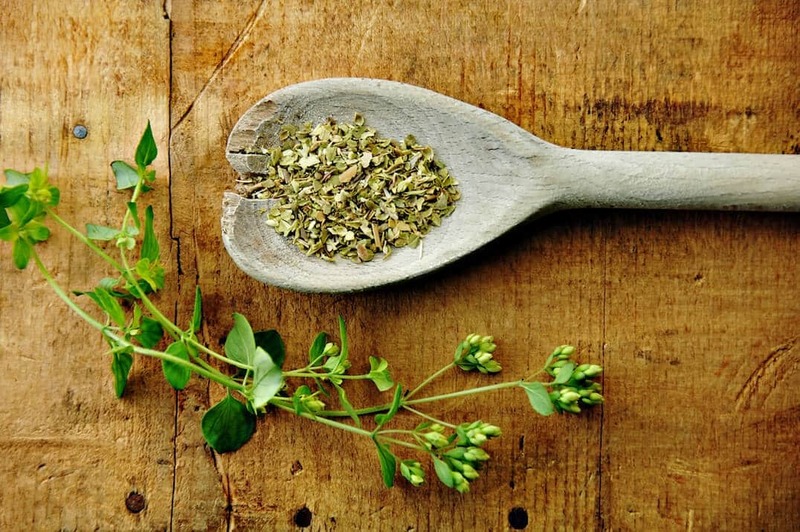 Oregano has a slight bitterness even when it is used in moderation. This bitter note can be a positive when in the background of the herb’s other flavor notes and the flavors of other ingredients in the dish. When too much oregano is used, the bitterness rushes to the forefront and can overwhelm all the other flavors. If you have used too much oregano, your main problem will be the bitterness of the dish. The addition of a sweetener can help to neutralize bitter notes. Depending on the dish, your sweetening options can range from honey to sugar or even fruit. The key here is moderation. You do not want a savory dish to taste sweet, just less bitter. Potatoes are the go-to solution for the overuse of most herbs and spices, and oregano is no exception. If the dish includes potatoes, you will want to add more than the recipe requires and remove the extra potato before serving it. You can even use the starchy tuber to save a spaghetti sauce or other dish that is not traditionally served with potato. Simply cut the potato into large pieces and remove them before you serve it. The potato will absorb much of the oregano flavor and thus bring it back into balance.